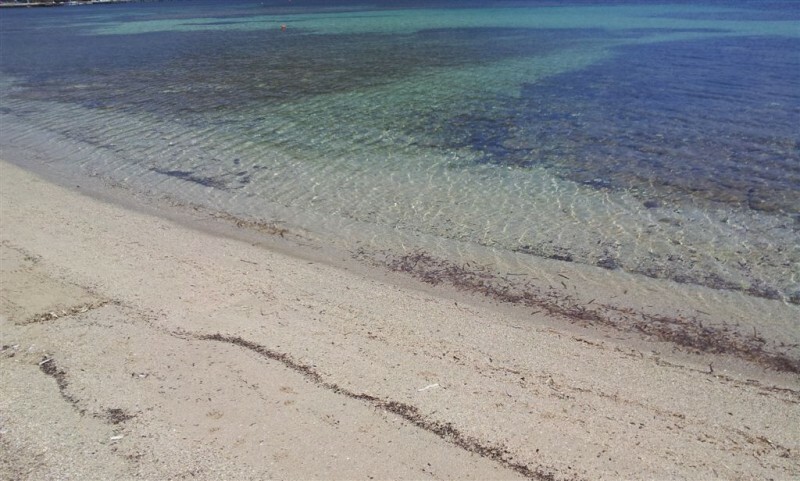 A holiday in Sardinia, at Alghero with “the Coral Riviera”, is fascinating and extraordinary in many ways. 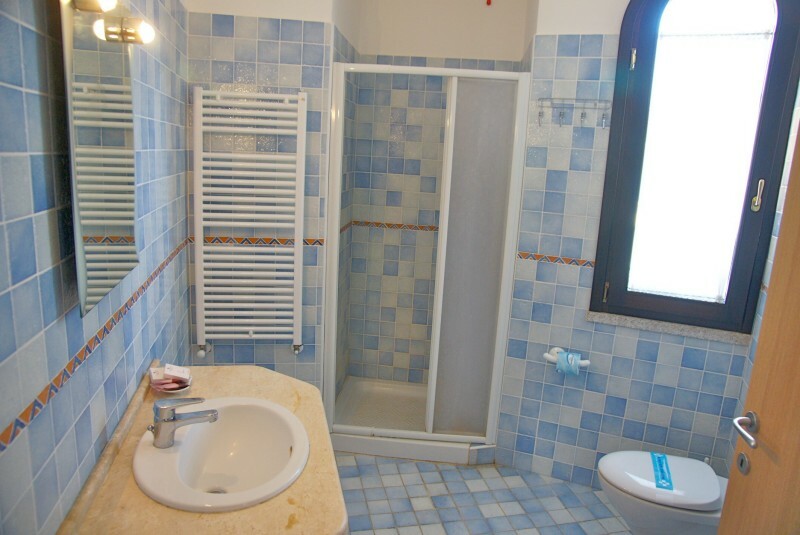 In fact, a period of relaxation in this area is enriched by cultural cues of considerable interest. 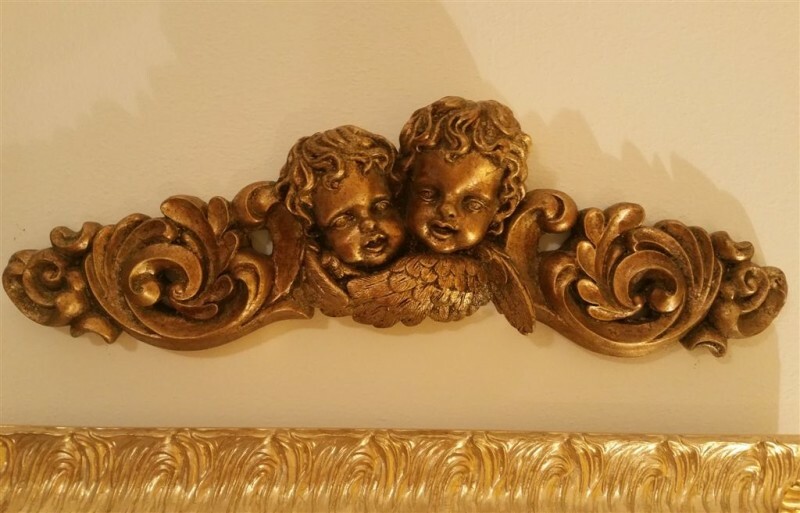 In a part of the territory, which is not so big, stunning historical and archeological finds dating back to the Prenuragic and Nuragic ages are kept. along with underground graves dating back to three different historic periods: the civilization of Ozieri (3500 B.C. ), of the bell-shaped vase (2000-1900 B.C. ), and of Bonnanaro (1800 B.C.). Italia Diving Tour 2016: join it! 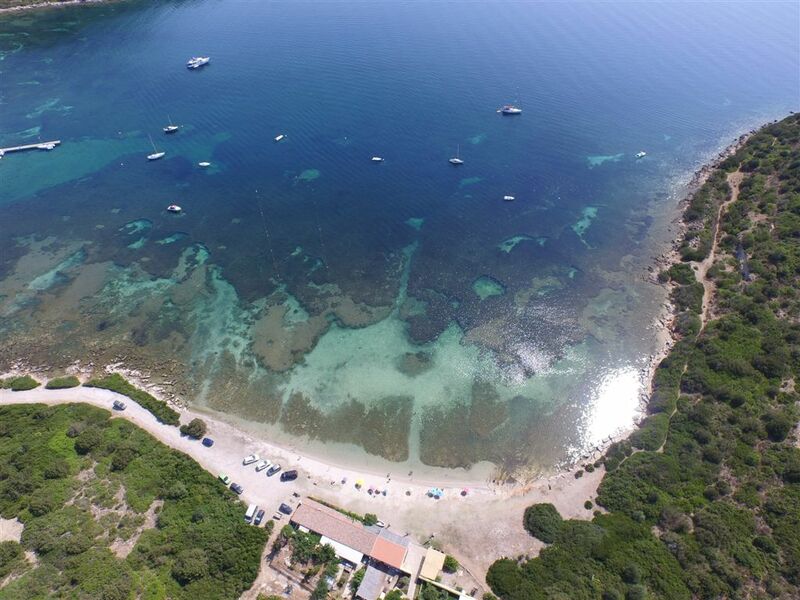 The Italia Diving Tour is a nice project for scuba divers and launched through Parks.it, the Italian institutional website dedicated to natural parks and marine protected areas in Italy. At the moment –but the number is steadily growing- there are 212 dive sites along the Italian coast which can be explored and known with this initiative. The aim is to attract divers in the national parks and protected areas: unique opportunities to see breathtaking panoramas and the important results that the protection of the ecosystem has produced in many natural areas. 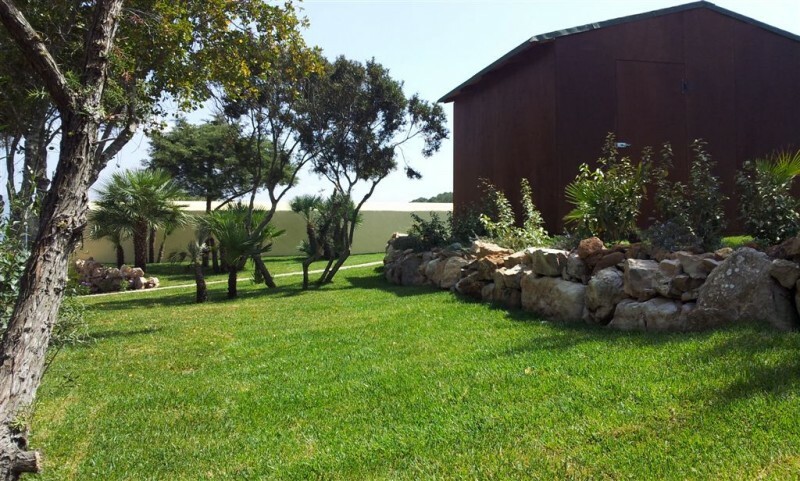 Such as the Park of Porto Conte and the Marine Protected Area of Capo Caccia-Isola Piana. 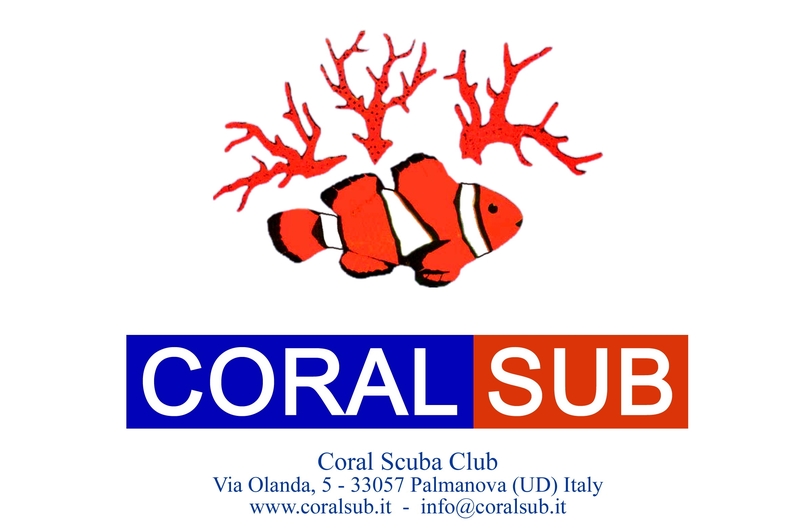 Joining Italia Diving Tour is easy! Through one of the welcoming pages of diving is possible to book diving: the procedure doesn’t require any payments or commitments by credit card. The reservation is transmitted instantly via SMS and email. 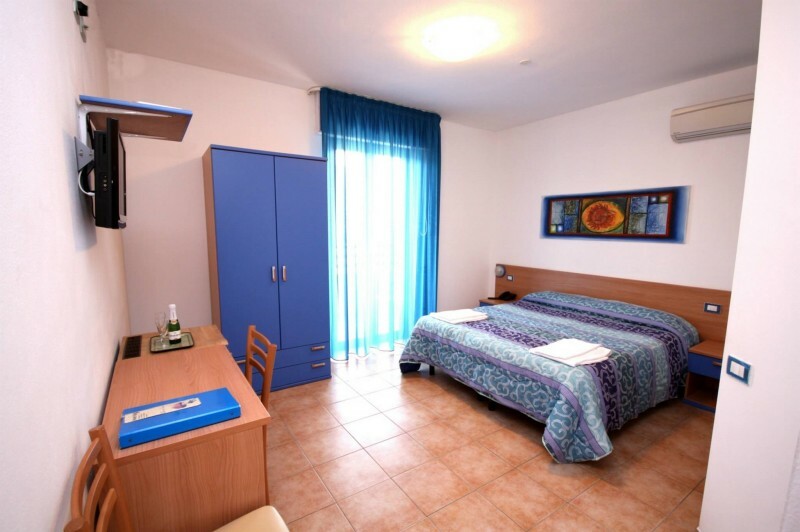 Once you make the dive, the diving center will release the stamp Italian Diving Tour and the coupon where to attach it. 10 stamps are enough to receive the prestigious sweatshirt of the Italia Diving Tour! 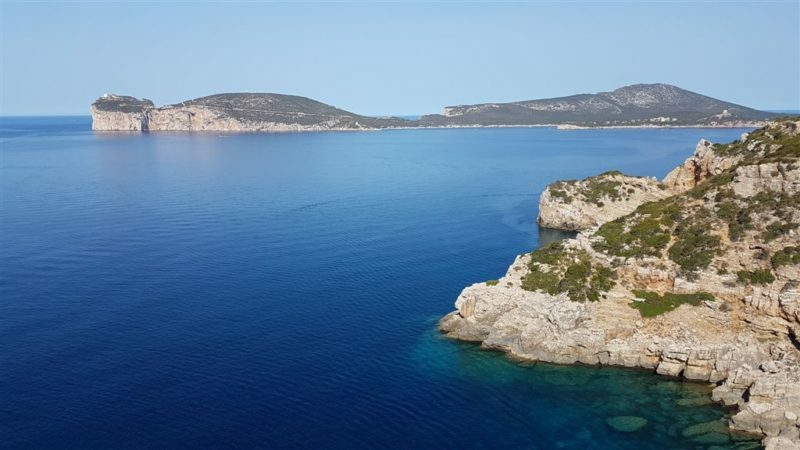 But what awaits you in Capo Caccia? 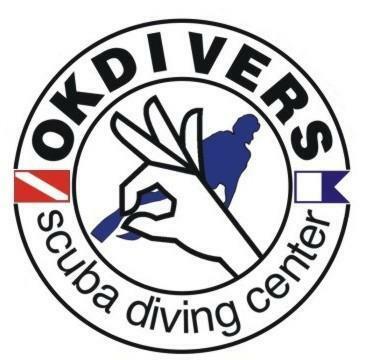 Certainly.., not just diving. 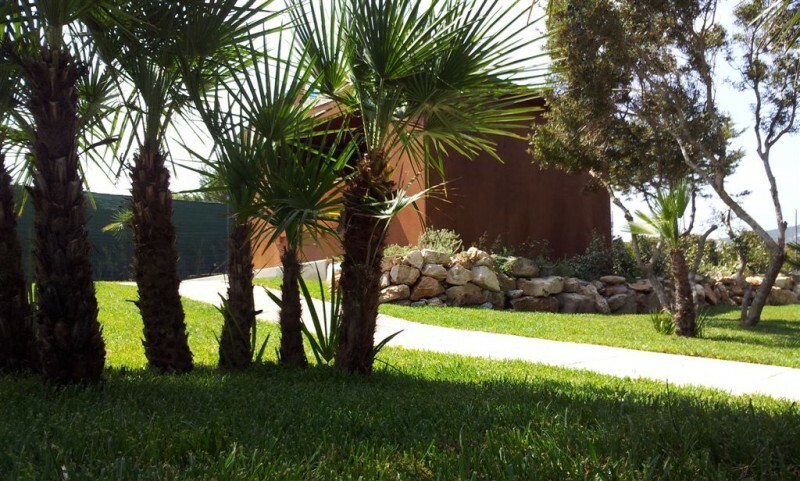 But an earthly paradise above and under the sea that allows to experience nature at 360-degree. From diving to snorkeling, hiking tour to food&culture tour, until wonderful r.i.b. trips, one of the best way to reach the majestic cliffs that are Unesco heritage. 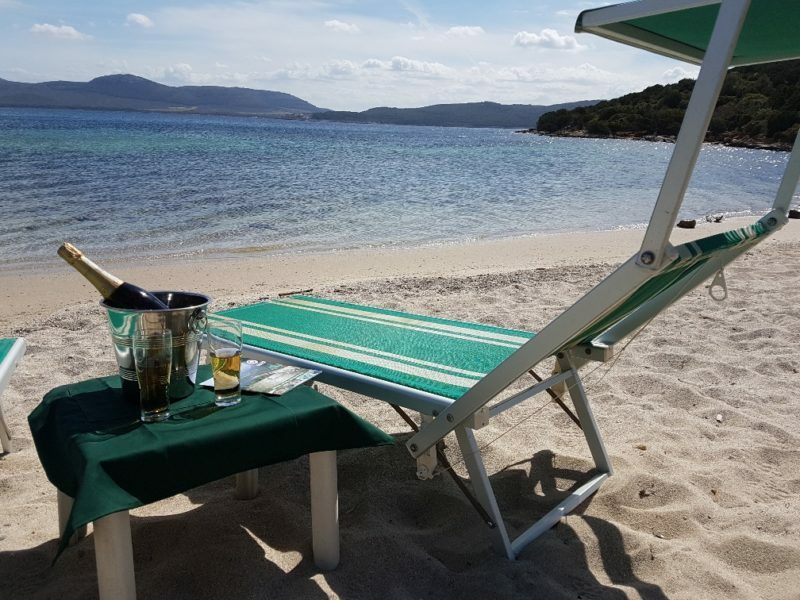 The Netherlands and northern Europe confirm vivacity and great tourist interest for Italy, with particular attention to Sardinia, always coveted for its natural treasures, its culture and tasty typical cuisine. The Vakantiebeurs, tourism fair in the Netherlands, scheduled January 13 to 17 in Utrecht, is the first wide window to meet the public and tour operators for the new season 2016. 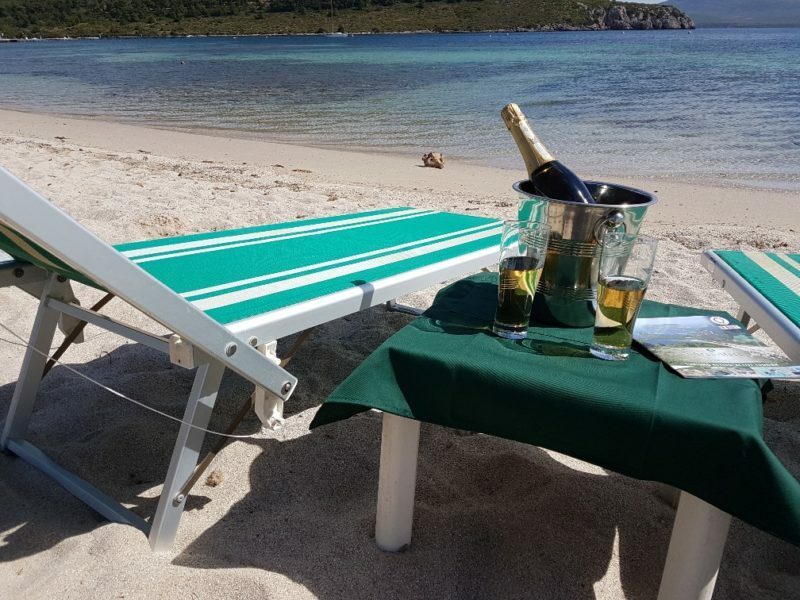 We will be at the stand of the Sardinia Region, in the Italian pavilion (PAVILION 11, Stand 11.E028) with offers that will combine the experiences of active tourism -in particular diving, snorkeling, food&culture tours, hiking, biking and kayak– with excellent accommodations. 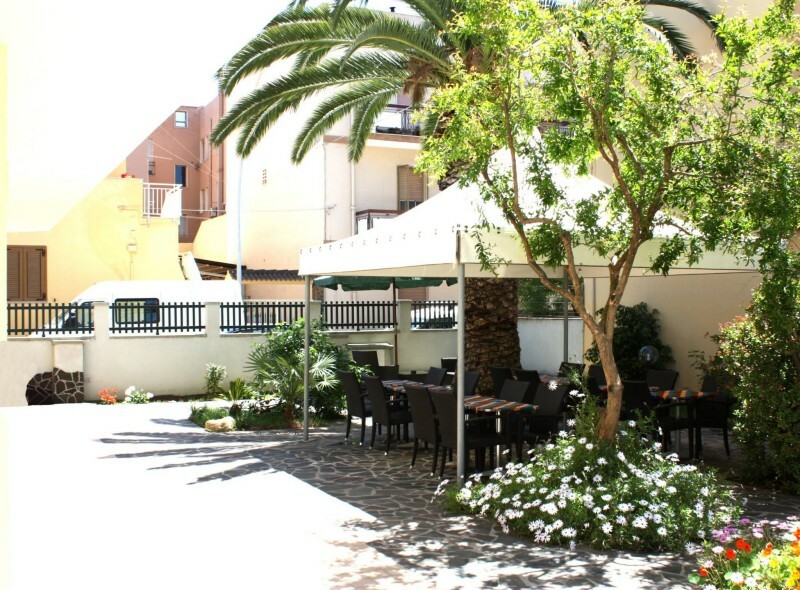 The recently constructed Hotel Alguer is in an ideal position near two of the main roads of Alghero. 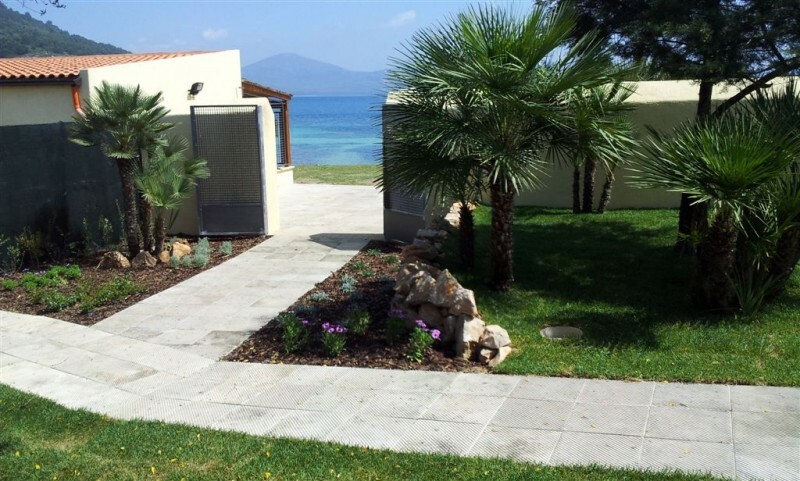 Just a few minutes from the International Airport Riviera del Corallo (Alghero-Fertilia), the most beautiful and famous sites along the coast and easy access to the roads that lead to other well known coastal or inland areas of Sardinia. 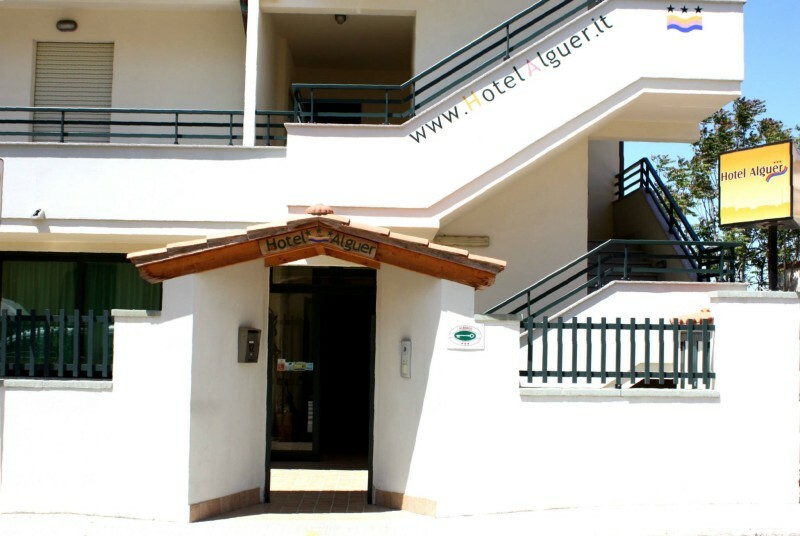 The hotel has 12 rooms, 2 of which are structured to accommodate disabled. 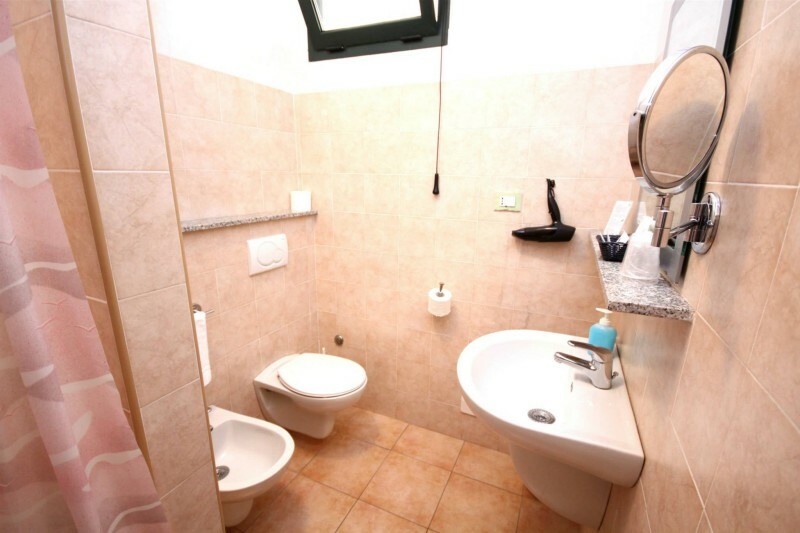 All of them have private bathroom with window, 11 have a balcony. 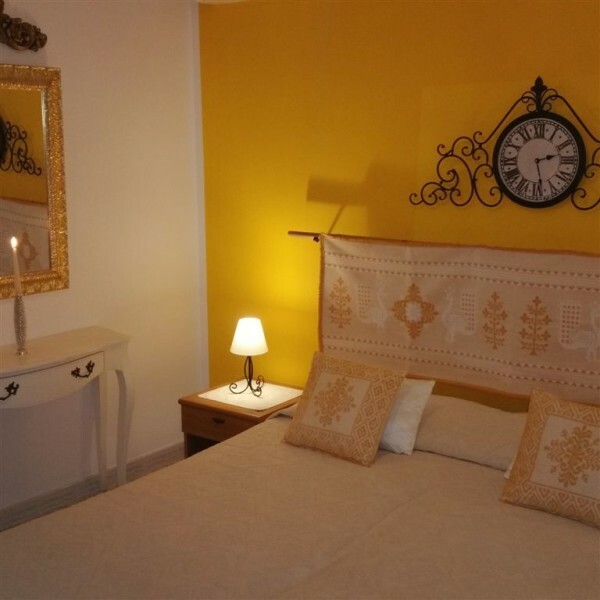 The rooms have independent air conditioning, minibar, direct phone line, satellite and digital TV, safe, direct phone line, hairdryer, Internet WiFi that allows you to navigate and work. The off-street parking is free. 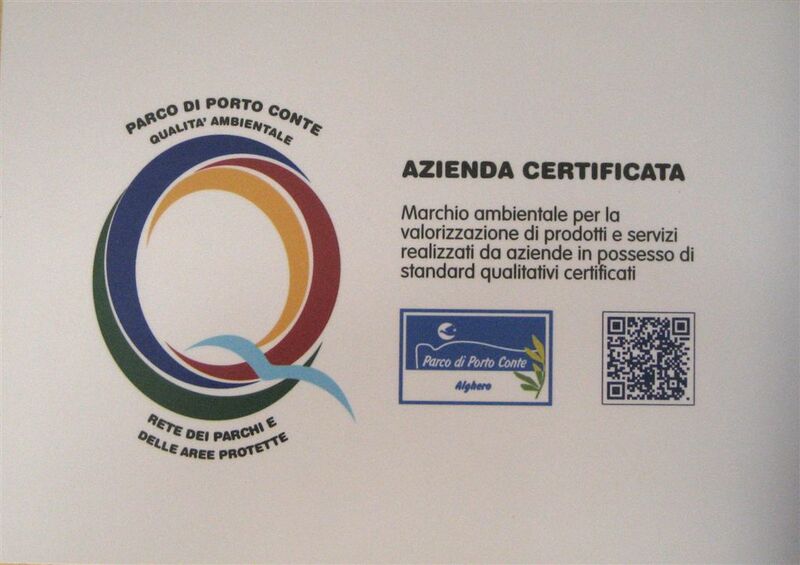 The OveringDivingCenter, diving center linked to ArchiMete, got the Quality label of the Nature Park of Porto Conte, at Alghero in Sardinia. 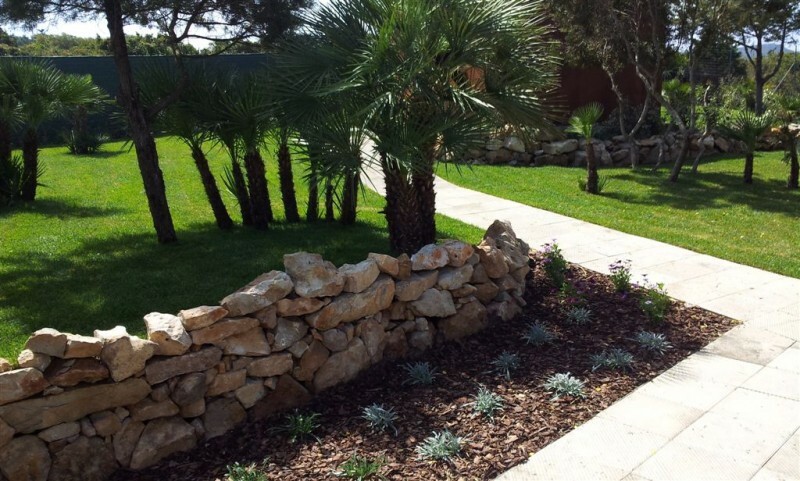 A symbol of quality, but also environmental sustainability and proper promotion of the territory. 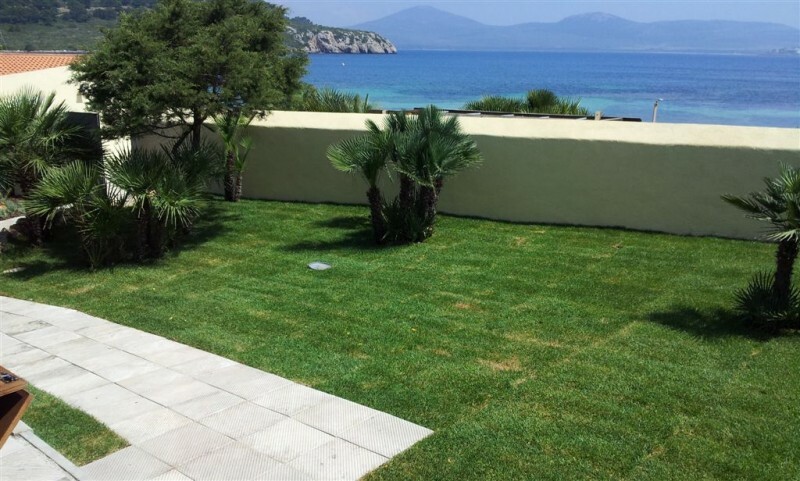 On May 29, at Casa Gioiosa, HQ of the Park of Porto Conte, it was held the ceremony attended by the President of the Park Antonio Farris, the Director Vittorio Gazale, the vice-mayor of Alghero Raimondo Cacciotto, assessor economic development Natacha Lampis and the Director General of Laore Agency Maria Ibba. 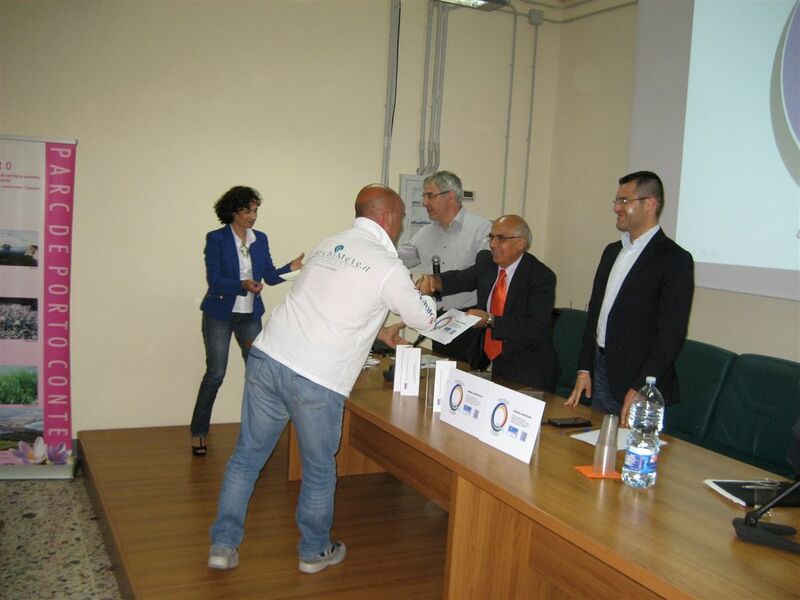 The recognition of the label arrives at the end of a long process of precise commitments and corporate audits carried out by the technicians of the park, under the coordination of the biologist Marirosa Martinelli. We fielded “eco-friendly” actions, such as water and energy saving, the employ of local personnel, use of local typical products, the use of marine engines with low emissions, the use of furniture made with “FSC” (Forest Stewardship Council) wood, the use of paper Revive Pure Natural Matt 100% recycled, certified Ecolabel for printing of promotional materials. In addition it is available for customers a shuttle service with minibus. 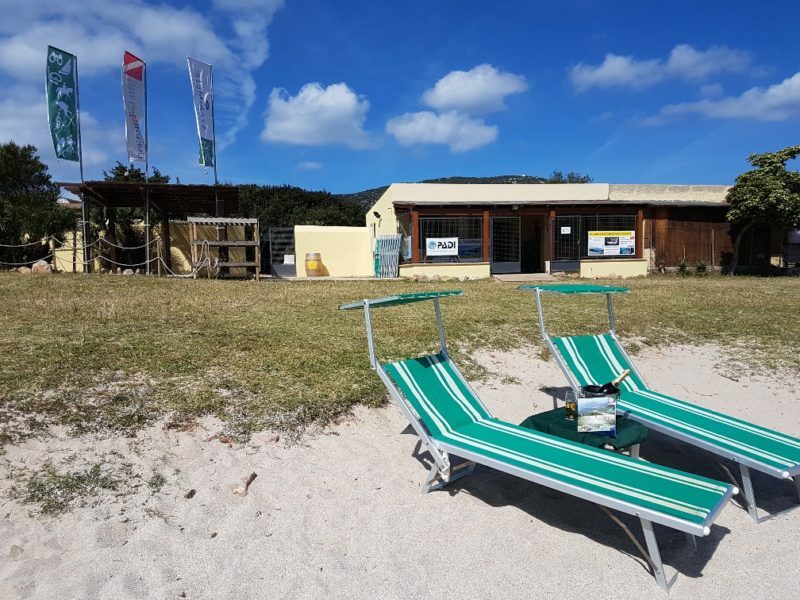 The diving and sport center ArchiMete offers also a beach bar and a cozy garden&relax area, just in front of the beach of Tramariglio. At the kiosk are served cold drinks, ice creams, hot and cold snacks, coffee and cappuccino. 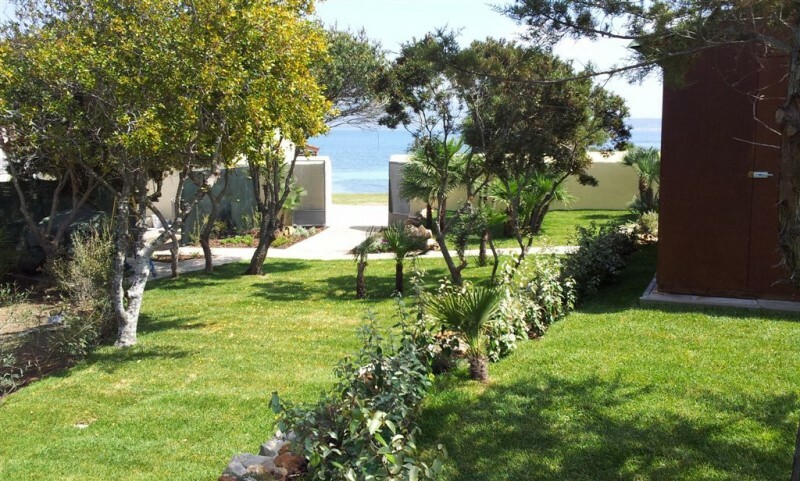 Sitting by the seashore or lying on the emerald lawn, this is just the perfect place to relax after a day of beach or outdoor fun. 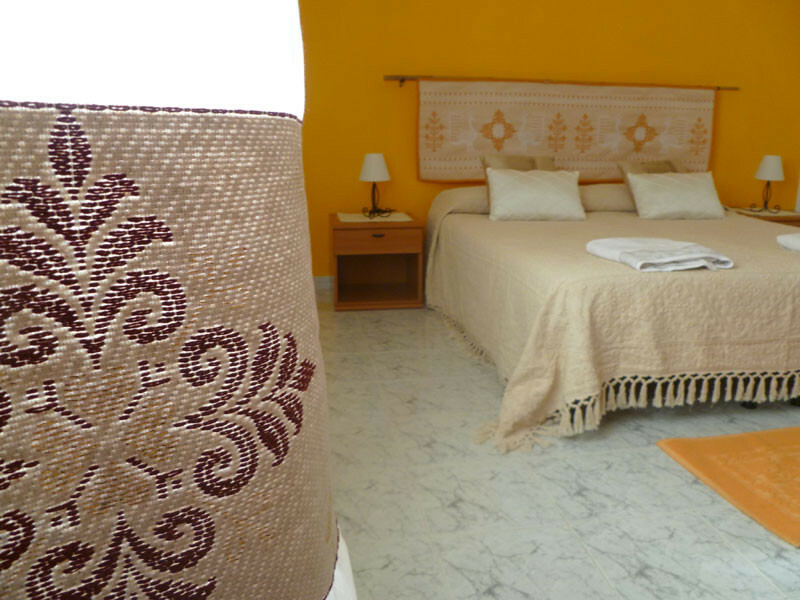 The Bed & Breakfast Sa Branda is an old farmhouse built during the land reform of the 50’s, enlarged and restored at the end of 90’s. 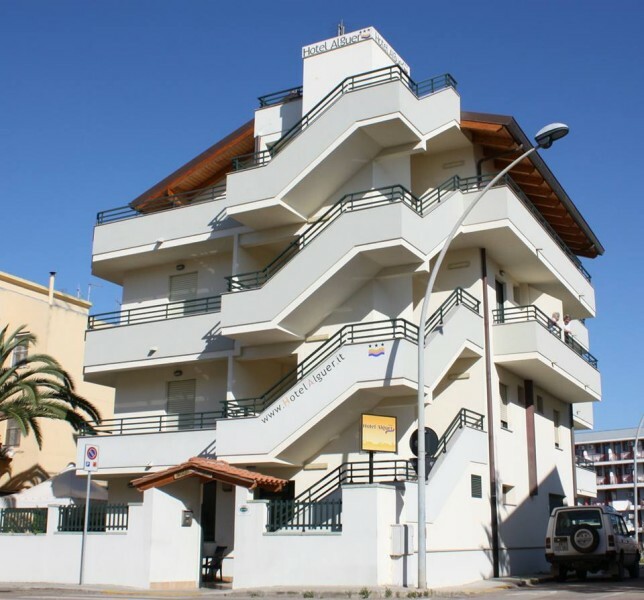 The accommodation, comfortable and cosy, is in a central position of the airport and the city of Alghero and has several apartments with separate entrance, kitchenette, bedroom and bathroom with shower. 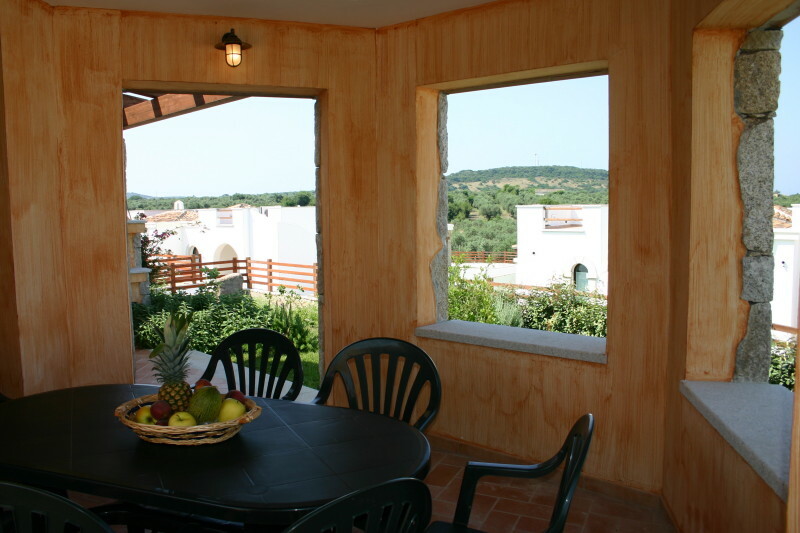 The offer is completed with air conditioning, flat screen TV and Wi-Fi. 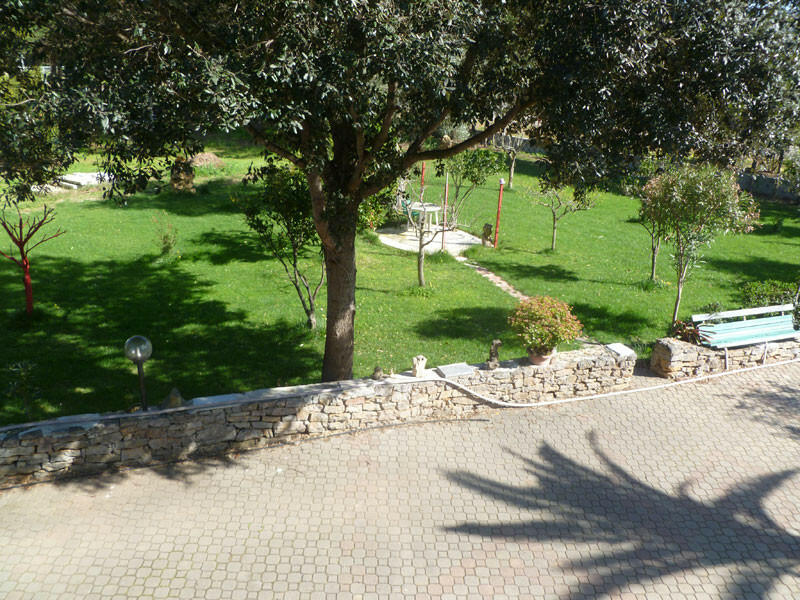 The estate of the B&B is surrounded by fruit trees and vineyards with the main grapes of Sardinia, as Cannonau, Monica and Vermentino. 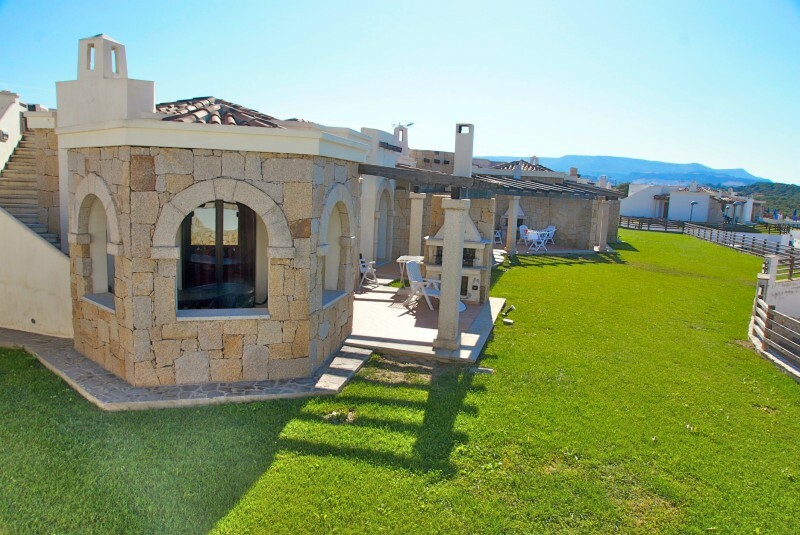 But it is also near to the famous beaches of Porto Ferro, Mugoni and the beautiful area of Capo Caccia. 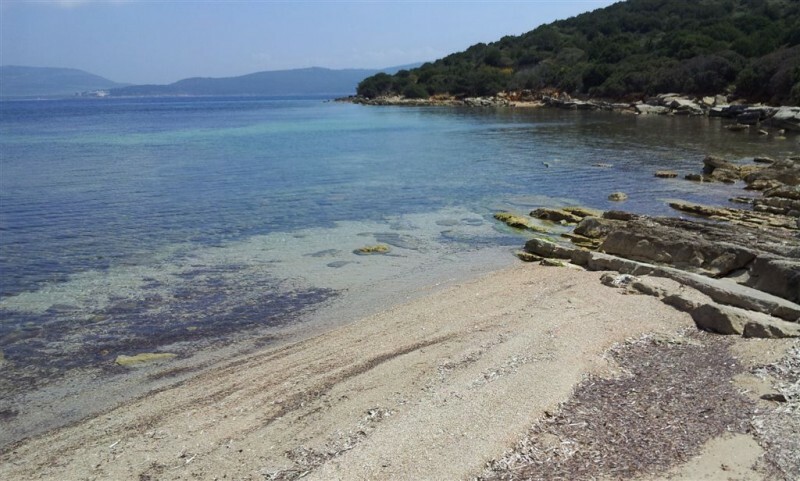 Here there are the Nature Park of Porto Conte and the Marine protected area of Capo Caccia-Isola Piana and are a paradise for active tourism: diving, snorkeling, trekking, kayaking and food&culture tours. 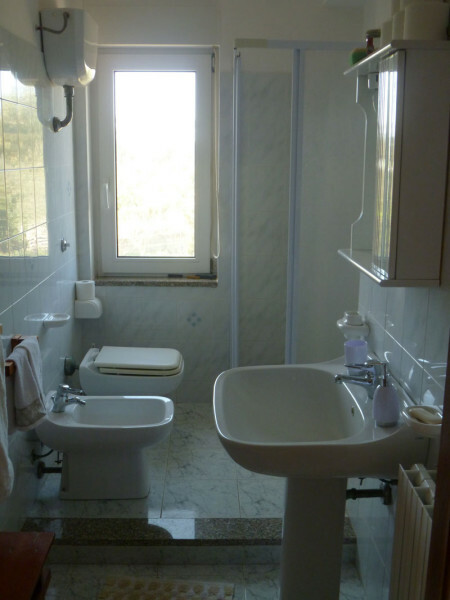 The service of the B&B includes bed linen and toiletries, hairdryer and soaps. 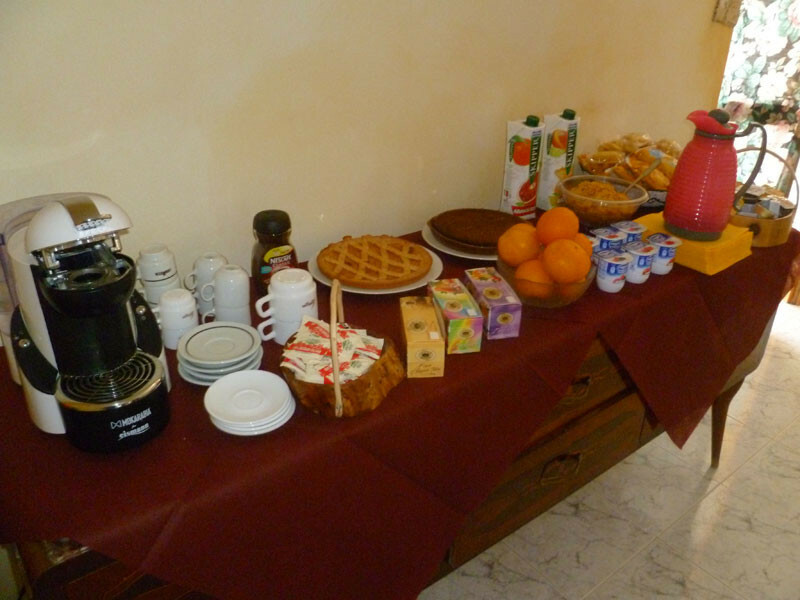 Every morning the owner serves to his guests a rich Mediterranean breakfast with cappuccino, coffee, tea, fruit juice, fresh bread, biscuits, assorted biscuits, butter, jam and seasonal fruit. The scuba diving is, first of all, a healthy fun, nice to live all together in friendship. 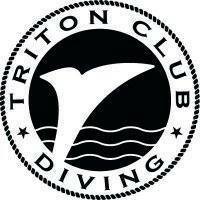 In this section, always work in progress, we host (and add one by one) the logos of the clubs that perform scuba activity with us. 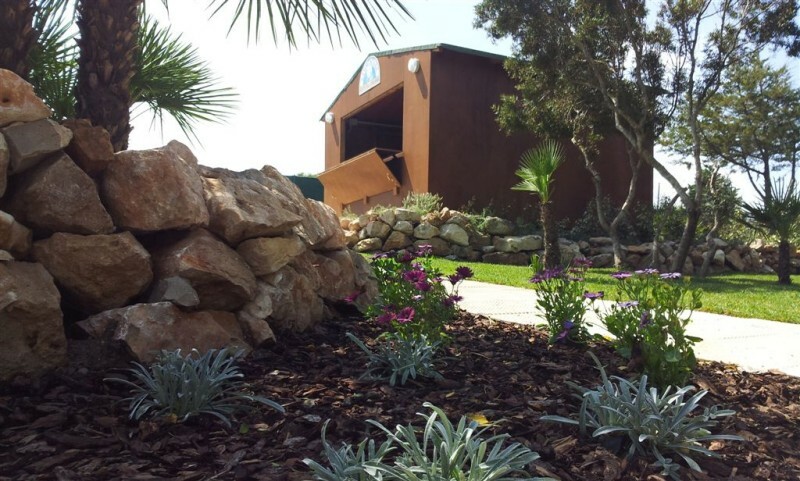 The diving clubs and diving schools are full of joy and every journey that they organize to discover the Marine Protected Area of Capo Caccia is always a nice moment for sharing emotions. Diving with you will always be a pleasure. A deep thanks to all!! 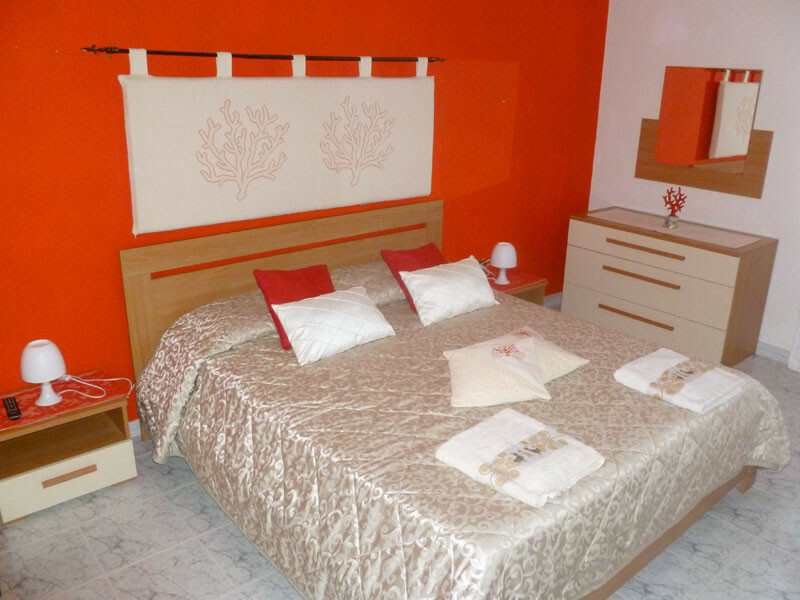 Vista Blu Resort is situated just 2kms from the town center. 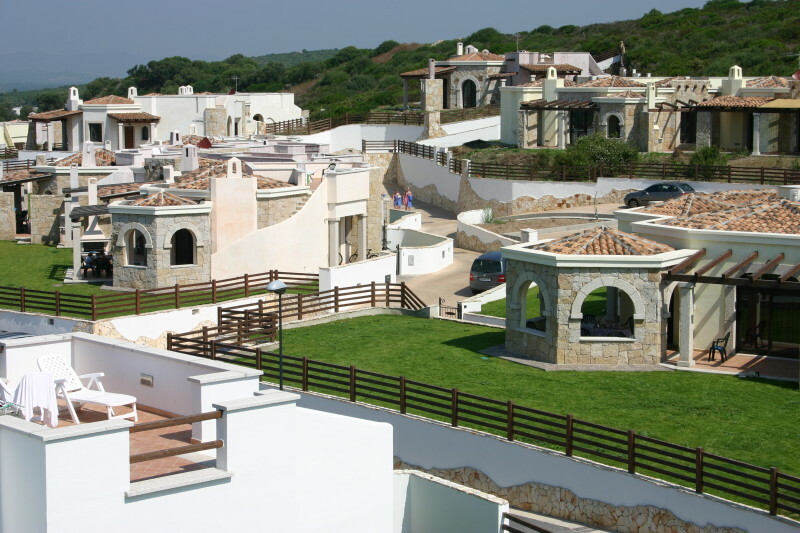 It’s a very recently built complex and it’s a natural sightseeing point over the gulf of Alghero, facing Capo Caccia. 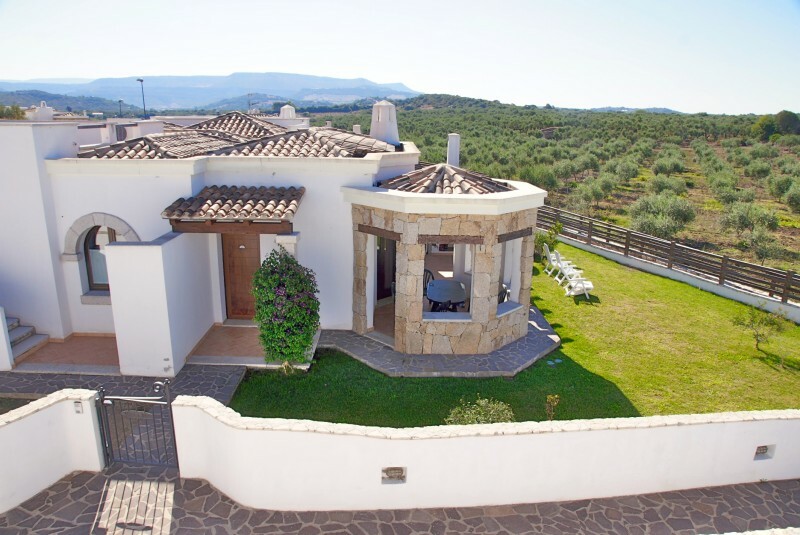 The complex has been built in a Mediterranean style with local stone and cool pastel colors set in well-attended gardens and surrounded by rich Mediterranean flora and olive groves. 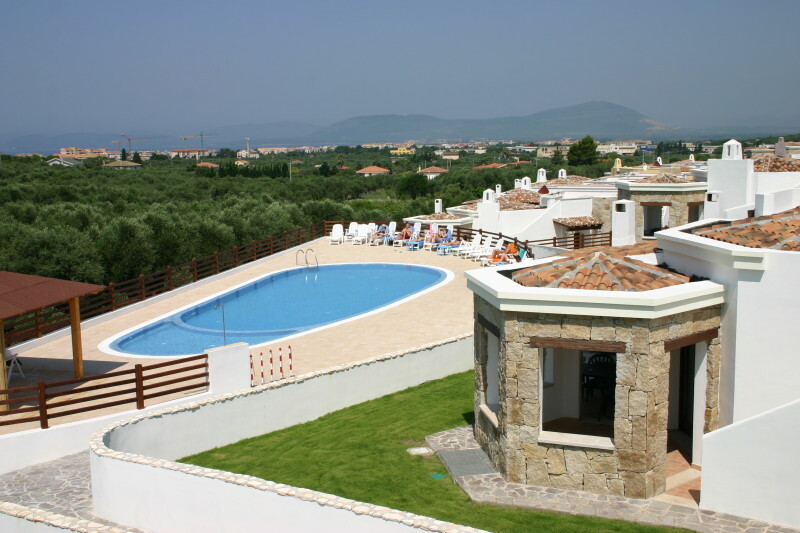 The villas are furnished and have a kitchenette equipped with all necessary crockery and cutlery, air conditioning/heating, TV, washing machine, oven, toaster, hairdryer, iron and ironing board; all with private garden, barbecue, patio equipped with table and chairs, sun terrace with table and chairs, private parking. 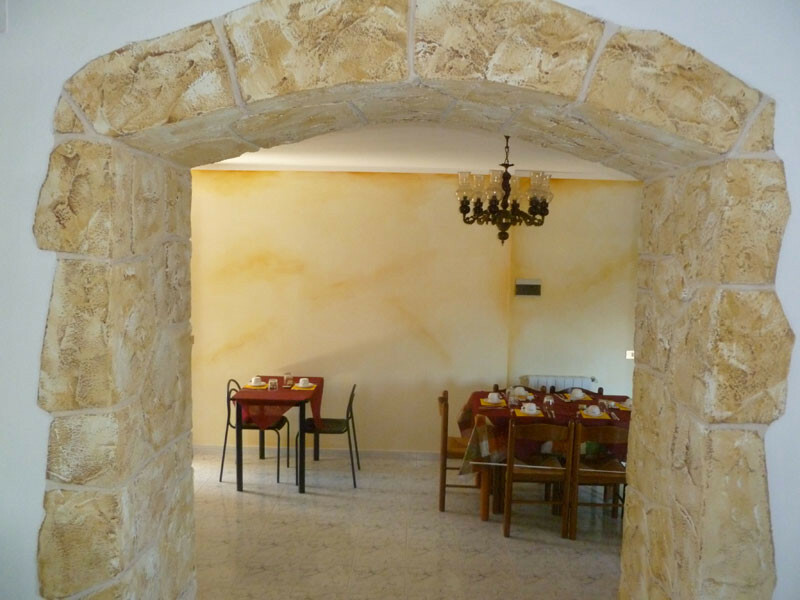 Villa 4 (mq 80): Living room with sofa, double bedroom, twin bedded room, two bathrooms one with shower and one with bath. 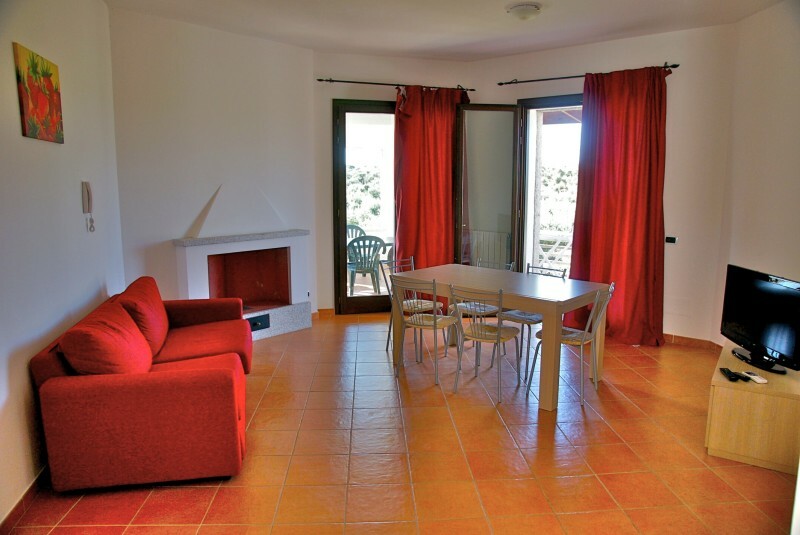 Villa 6 (mq 100): Living room with double sofa-bed, double bedroom, twin bedded room, two bathrooms one with shower and one with bath. 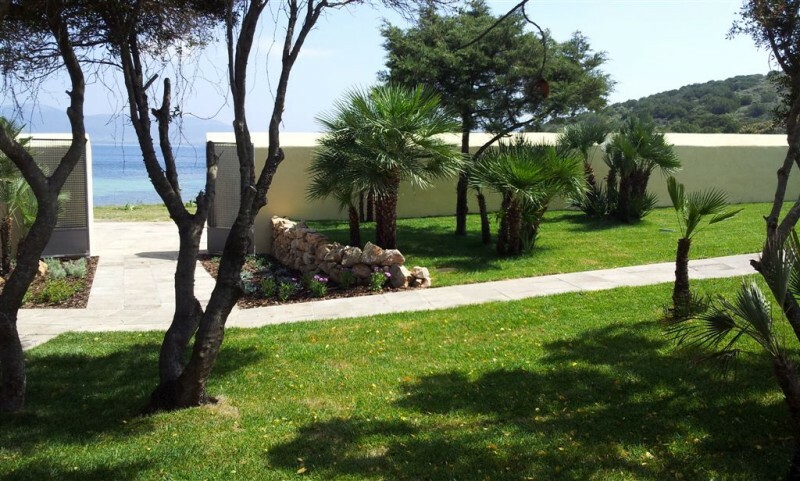 Services: reception (9 a.m.-1 p.m. and 4,30-8 p.m.), sunbathing area, swimming pool, free wi-fi, use of bicycles, small bar (from 15/05 until 30/09). The distance from the sea is about 3,5 kms. 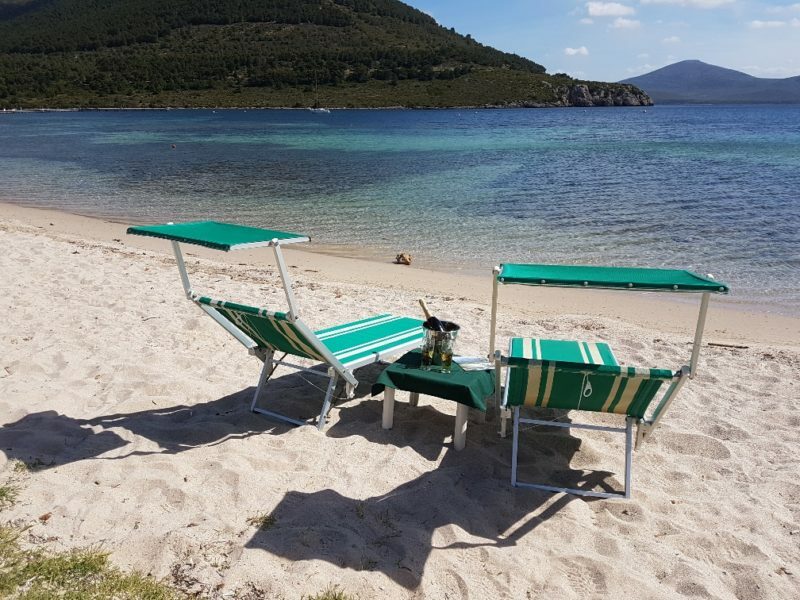 In a few minutes drive is possible to reach the famous beaches of Le Bombarde, Lazzaretto, Mugoni and the Marine Protected Area of Capo Caccia-Isola Piana. Scenes from an apocalypse. But don’t worry, everything is planned and controlled. Is still ongoing the yard for the consolidation of the cliff of Capo Caccia, in the Marine Protected Area of Capo Caccia-Isola Piana. A unique place protected by Unesco and that is famous all over the world for environmental heritage, historical, natural and cultural heritage.